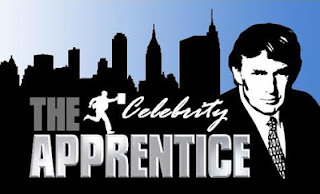 So, the cast of the Celebrity Apprentice has been announced. And it turns out that this season will be an "All Stars" season, which I feel is entirely too soon. 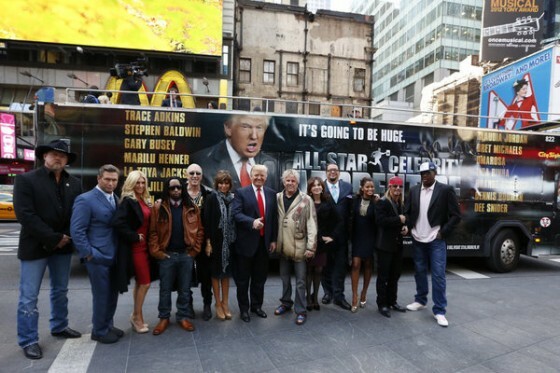 The cast will include, Bret Michaels (former winner), LaToya Jackson, Omarosa Manigault, Lil Jon, Lisa Rinna, Dennis Rodman, Claudia Jordan, Trace Adkins, Brande Roderick, Penn Jillette, Dee Snider, Marilu Henner, Stephen Baldwin, and Gary Busey. So, this is where my fantasy cast comes in, as I've done previously for a Buffy the Vampire Slayer reboot and for Christian Grey in the upcoming Fifty Shades of Grey film. The ladies would be: New York/Tiffany Pollard (and how hilarious would that be with Flavor Flav and Tailor Made? 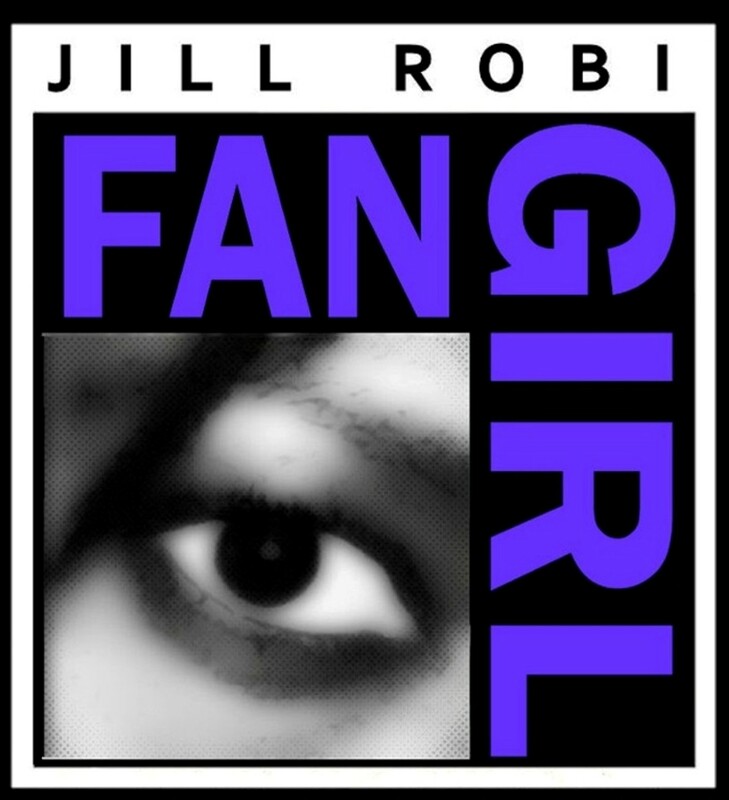 ), Chyna Doll, Adrianne Curry, Sarah Palin, Vicki Lawrence, Patti LaBelle, and Jodie Sweetin. I have a few other combinations and lists, but this was the most solid one, I think. So, what about you, gentle readers? Who would you want to see?